It’s your fave daydream come true: the unknown girl picked from millions to star in Hollywood! Seriously: this is so totally lush, why would you even bother to ever wake up? The world is watching Paige. She’s come out of nowhere to land the starring role in the massive Locked film trilogy. It’s based on the bestselling YA dystopian books, just like another big movie trilogy you know and love. Paige has her very own Peeta and Gale: two male co-stars who can’t stand each other. But who will she choose? (Hmmm, that’s a toughie.) 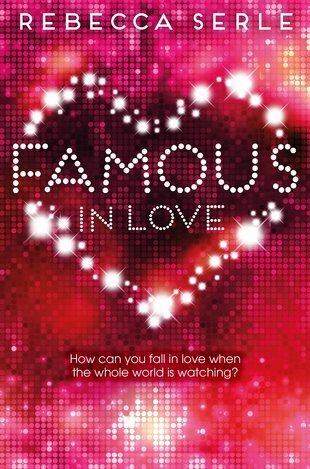 And what will happen when Paige falls headlong in love under the spotlight?